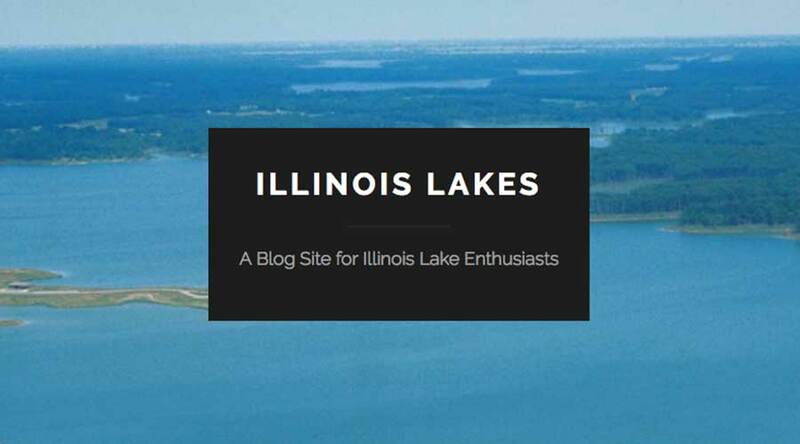 This Illinois EPA grant program provides funding (up to $500 per application period) for lake and lake watershed related educational field trips, seminars or workshops, projects, or activities. Projects and activities must have stated goals and involve the enhanced lake or lake watershed education of teachers, students, organizations or the community. LEAP is a reimbursement grant. Application deadlines are September 30 and January 31. 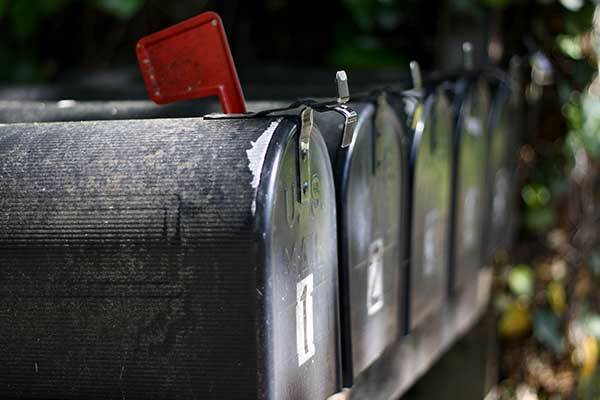 Stay up to date with the ILMA Newsletter. members received quarterly newsletter packed with current events and importatnt issues. ILMA has included a selection of some of the quarterly newsletters ILMA has sent out to their members.